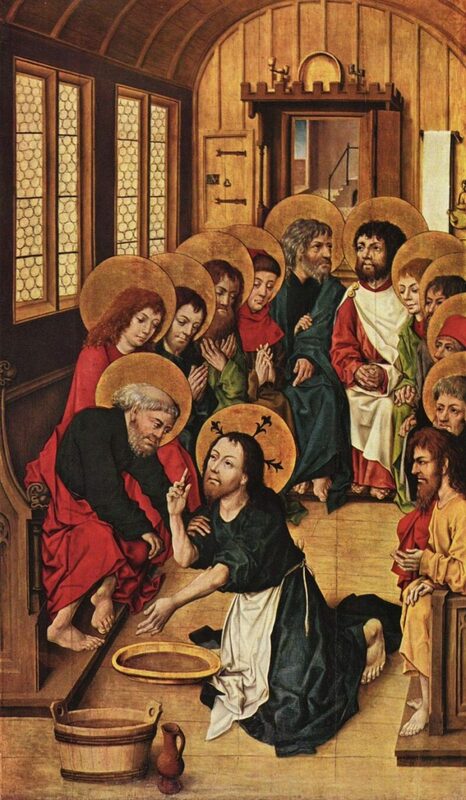 Join seminarian Greg Baker for a two-part series on the Sacred Triduum--Maundy Thursday, Good Friday, and the Easter Vigil. Discussion will be held about the history of these holiest of days in the Christian calendar, as well as how they are celebrated here at St. Paul's on the Green. Whether this year will be your first time or your 20th experiencing these liturgies, join us on 3/31 and 4/7 at 10:10am to learn more!